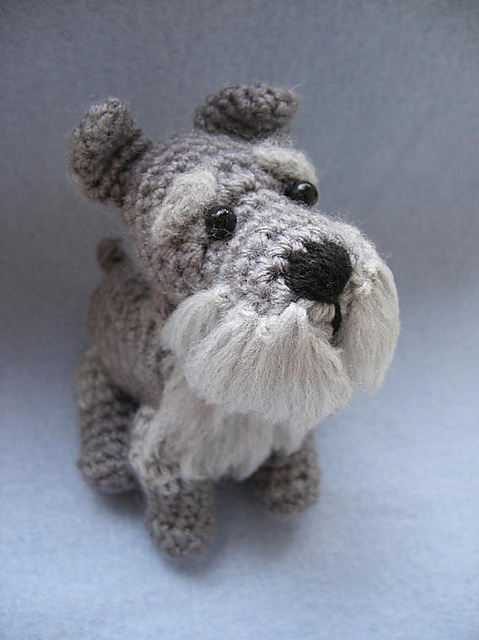 If I could still crochet, I would buy that schnauzer pattern – so cute, and I’m not even a dog person! 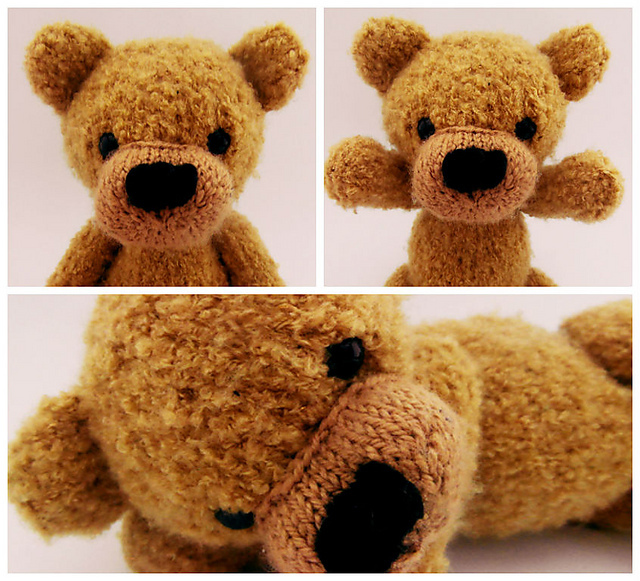 And since I can still knit, I won’t deny having Oscar in my shopping cart waiting for an appropriate moment! I’m a mom of two who decided to quit her day job to start designing professionally. I love it so far and congratulate myself on that decision every day (or rather every day that doesn’t involve frogging over 1 hour of work …). I love both knitting and crochet and wish I had more time for selfish crafting. But who doesn’t, right? 2. Are there one or two of your designs that you’re proudest of? The one that made me really proud hasn’t been released yet, so I guess, for now, I’d say it’s the book I managed to self-publish (12 Months in Amiland). Every single part of it! I love making gifts for my family and friends and I really enjoy all kind of “alongs”. Crafting together is so much fun! Plus, the discounts and prizes – what’s not to love? As a designer, I hope to see some entries made from my patterns. It always makes me so happy to see that people like my designs and use the patterns I write. 4. What are a few patterns from the Giftalong that have really caught your eye? 5. 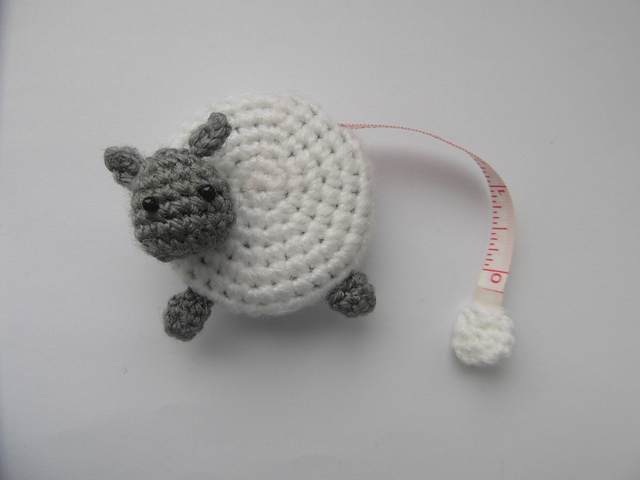 Are there any things about crochet that you wish more people were aware of? First of all – that it’s not as difficult as some people think! And secondly – that it can be wearable, too. If the design is good, it’ll be beautiful and comfy to wear.